Well, it finally happened. The twins found the Easter Baskets that I hide and reuse every year. They assumed the Easter Bunny brought them every year and I don’t think they ever thought about what happened in between. Quick thinking, I told them The Bunny forget to take them back last year and am now on a hunt of my own to find Easter Basket alternatives before the shelves are bare. Now that I have to buy new Easter Baskets I’m thinking I don’t want traditional Easter Baskets that get used year after year. Then I don’t have to worry about hiding them 364 days a year AND the “baskets” will actually get used for more than one day. 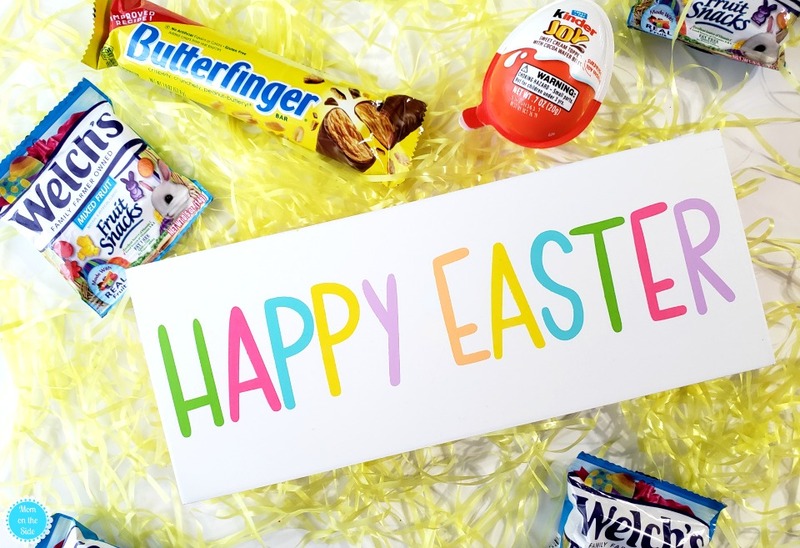 If you are thinking like I’m thinking, here are all the best Easter Basket Alternatives that my mind + the internet could think of! 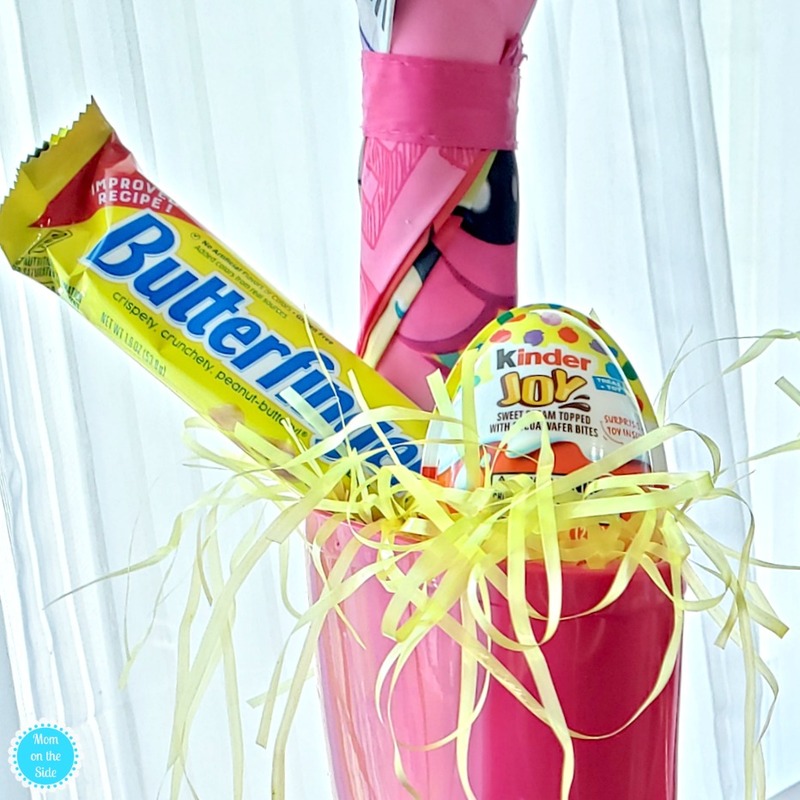 Umbrella – open it up and lay it upside down so you can “fill” it with Easter Basket fillers. Watering Can – pair it with kid-sized garden tools and gloves! Wagon – toy wagons or full-sized wagons work equally great! Backpack or Drawstring Bag – it will come in handy for all those upcoming summer adventures! 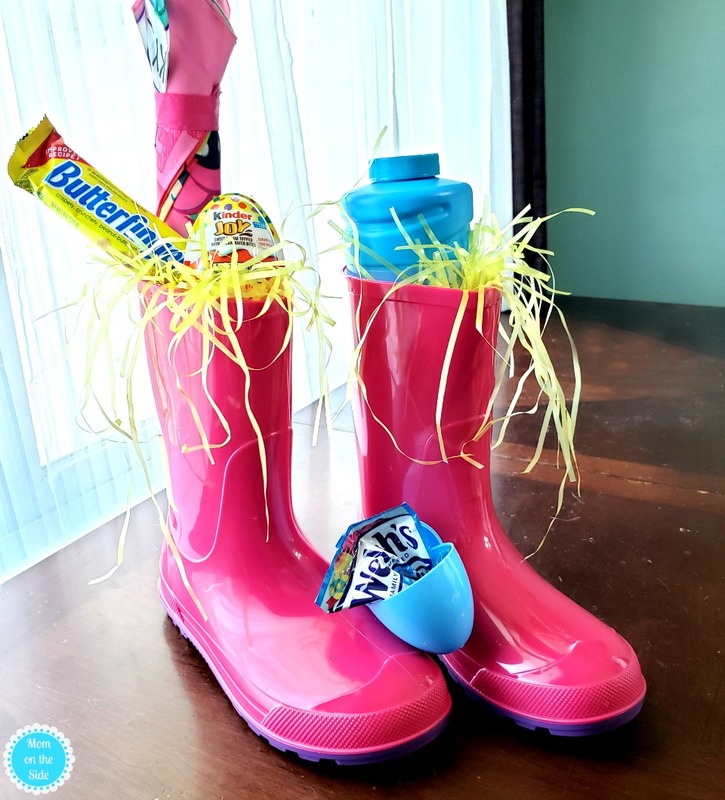 Rain Boots – pair them with an umbrella and outdoor toys like bubbles and sidewalk chalk! Wooden Crate – they could even decorate it as they wish after receiving! Laundry Basket – especially great for kids who are going off to college soon! Storage Containers or Cubes – a blanket works great instead of Easter grass for teens! 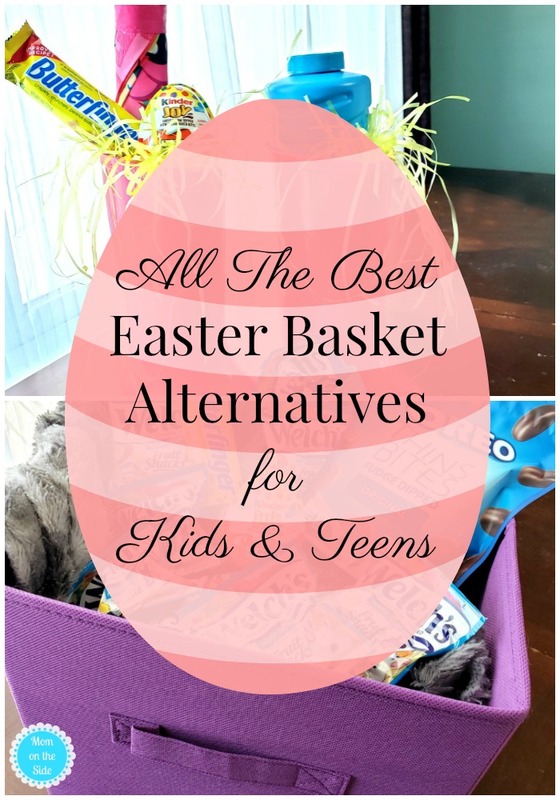 If you still need to pick up Easter Basket fillers for one of these alternatives for Easter Baskets I’ve got some yummy ideas for you! All of which are delicious, affordable, and easy to find at your local Walmart. 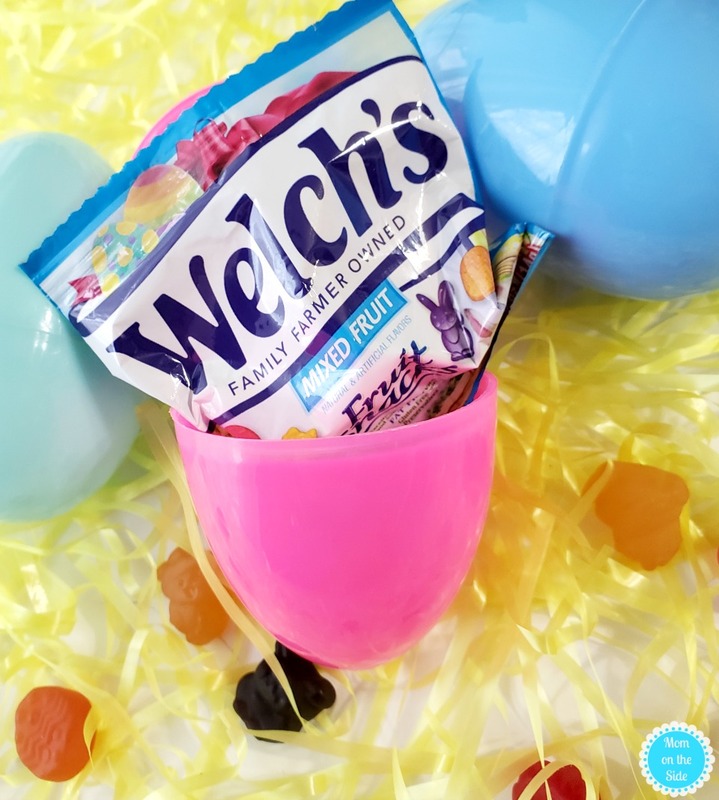 I gotta say that I love the limited-edition Welch’s Fruit Snacks box for class Easter party treats. They have the perfect amount of packets for each of my twins’ classrooms so it’s a one and done option for me! Plus, they have adorable custom Easter-themed graphics with festive egg, bunny, and chick-shaped pieces which are great for egg stuffing and egg hunts, too! Kinder Eggs not only make great Easter Basket fillers with a toy and treat in one but they are also great for hiding just as they are. I even spotted them with Easter designs at Walmart right now. I also found Butterfingers with the new and improved recipe with a richer, chocolatey crust and more real milk for a creamier mouth feel. 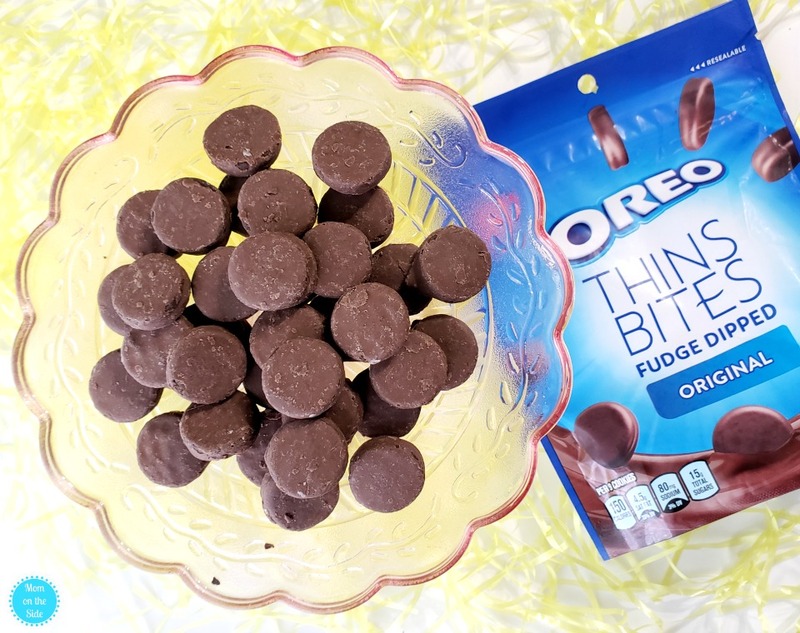 Finally, OREO THINS BITES make a great Easter Basket filler, especially if you have a teen son like me who LOVES OREOS! These bite-sized cookies, which he won’t probably won’t share with me, are made with OREO cookie’s distinctive rich cocoa and signature crème that are covered in a smooth, thin coating of fudge. Oh who am I kidding, I picked up an extra bag for myself because they are seriously delicious! 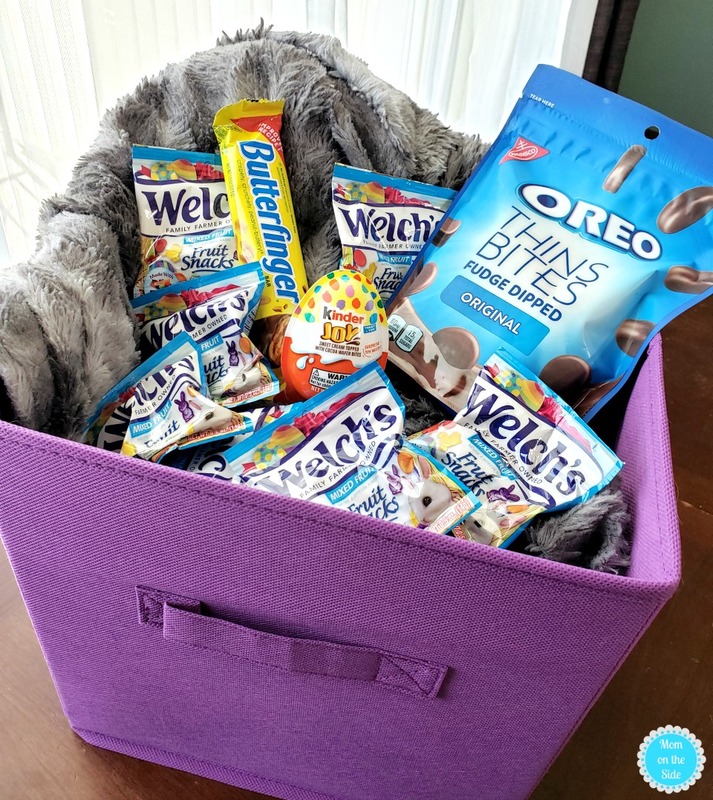 Now that you are drooling and filled with some great Easter Basket Alternative ideas you can head out and finish the Easter Bunny’s list! 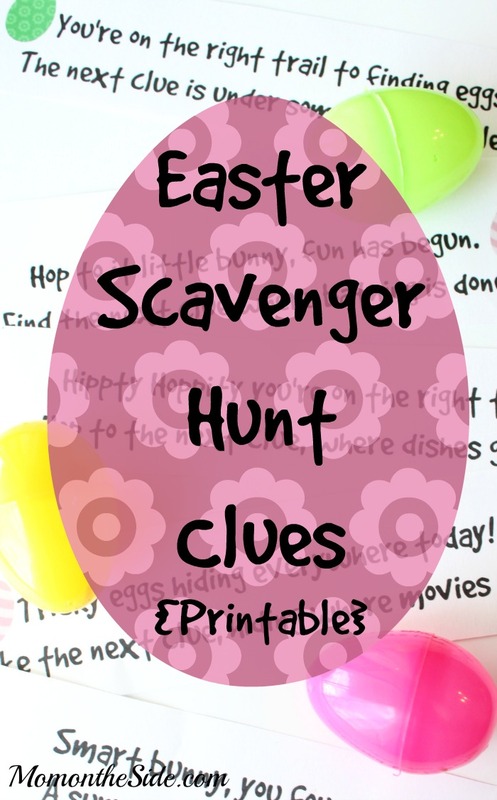 For even more fun, grab my printable Easter Scavenger Hunt Clues that can lead to your child’s Easter Basket.